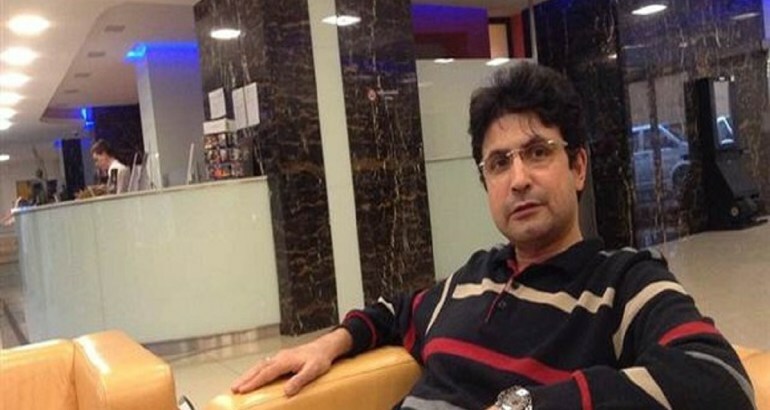 The Justice and Development Party (AKP) government led by Turkish autocratic President Recep Tayyip Erdoğan, which led to the death of Açıkkollu under the police custody, has eventually decided over the innocence of the deceased teacher. Açıkkollu was detained on July 24, 2016 on trumped-up charges of coup plotting and terrorism and stayed in police custody for 13 days, during which time he was subjected to both physical and psychological torture. He was never officially interrogated, and the police did not even take a statement from him. Instead, he was taken from his detention cell every day to face torture and rushed to the hospital when his condition deteriorated, only to be shipped back to detention. He told doctors about abuse and torture; yet, in some cases, his statements were not even registered in medical reports, and evidence of physical abuse was covered up under pressure from the police. Teacher Açıkkollu was beaten, slapped in the face, kicked in the rib cage, kneed in the back and his head banged against the wall. His medical check-up before he was put in detention showed no signs of any heart troubles; yet, he was pronounced dead due to heart failure. When he collapsed in his cell, emergency services were belatedly called and he died in detention, although official records were doctored to reject the false fact that he died at the hospital. Prof. Dr. Şebnem Korur Fincancı, the President of the Human Rights Foundation of Turkey (TİHV), emphasized that Açıkkollu lost his life in consequence of a heart attack due to the torture he was exposed to in her report. His family had found out his death when they were called to the İstanbul Forensic Medicine Institute. The ill-treatment for Açıkkollu continued here as well. It was said that the funeral could be given on condition that he was to be buried in “a graveyard of the traitors,” prepared by İstanbul Greater Municipality for the alleged “traitors,” despite he was not tried yet and even his interrogation was not done. Imams assigned by the Turkish Religious Affairs Directorate (Diyanet) did not even wash his funeral and they had refused to conduct a funeral prayers for Açıkkollu. His family had to disinfect the funeral with their own efforts and was obliged to take him to his hometown, Konya province, with their own vehicle. Here too, the imam of the local mosque did not perform the funeral prayer because of the instruction given by the Religious Affairs Directorate by saying that the ‘funeral prayer will not be performed for the traitors.’ So, the last duty for him was also done by his close relatives.